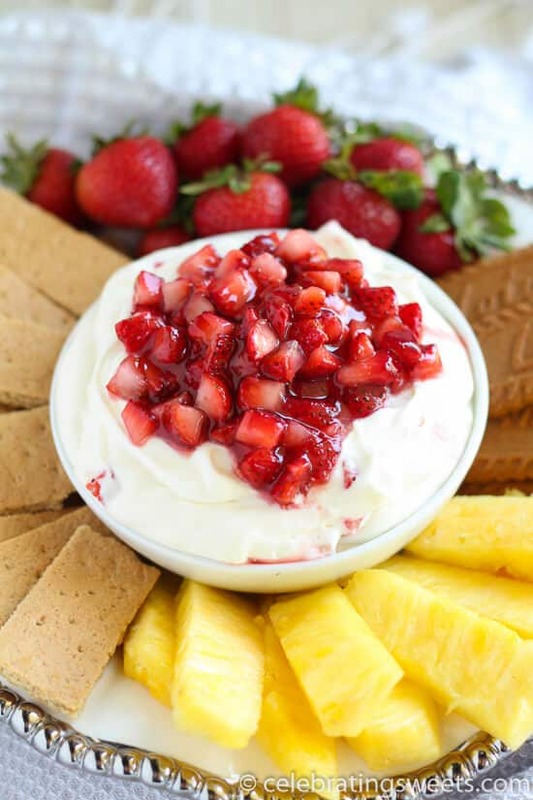 Strawberry Cheesecake Dip – A sweet and creamy cheesecake dip topped with fresh strawberries. 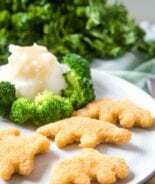 Serve with graham crackers, cookies, or fruit for dipping! Hello, everyone! 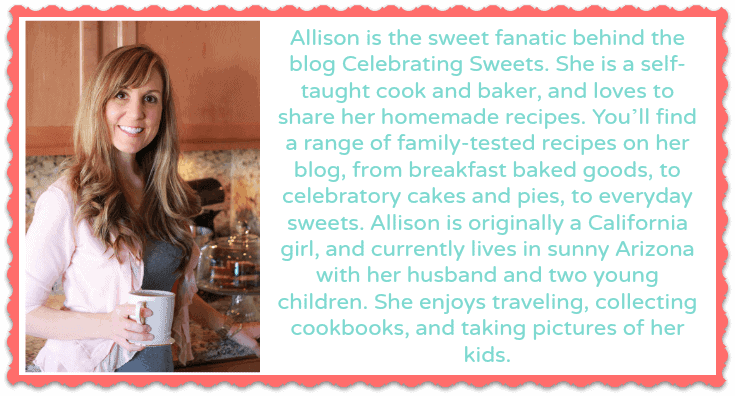 This is Allison from Celebrating Sweets. 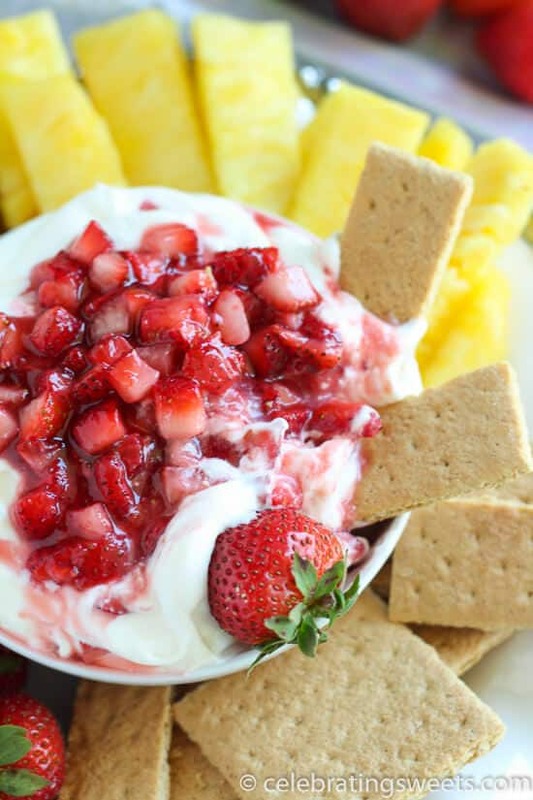 I’m back with Strawberry Cheesecake Dip to satisfy your sweet tooth. How is your summer going so far? I’m trying to make this summer extra special. My 4 year old, Jake, starts kindergarten prep this coming school year, so this feels like his first real summer vacation before his structured school schedule starts. It’s easy to go stir crazy during the summer in Arizona. 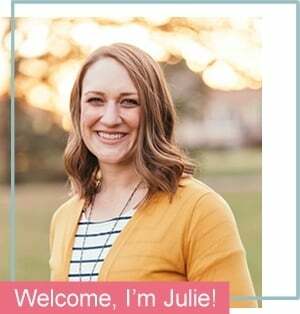 With a 4 year old and 1 year old I find myself trying to find the right balance between scheduling activities and spending time at home. When the temp is 110° (I wish I was exaggerating), the simple act of loading and unloading my kids from the car feels like a workout. 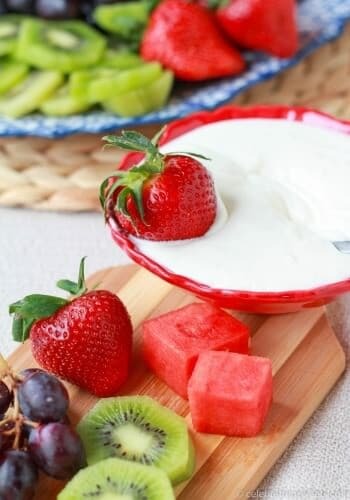 Earlier this year I made Coconut Cream Pie Dip and Healthier Chocolate Fruit Dip . 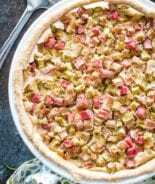 It is a huge crowd pleaser, and it goes over well every time I serve it. Lately I’ve been thinking about other desserts that could be deconstructed and made into dip, and cheesecake seemed like the perfect choice. 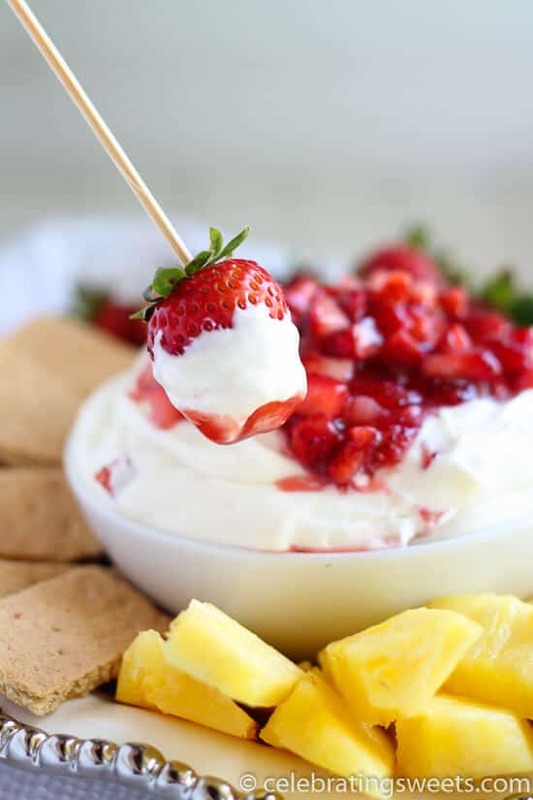 This cheesecake dip is faster and easier than making a cheesecake. It only requires a handful of ingredients, and it’s ready in about 15 minutes. It’s rich, creamy, sweet, and tangy – just like cheesecake. The strawberries add a fresh flavor and beautiful color. 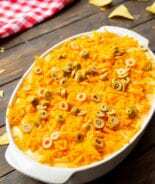 This dip is great for parties, barbecues, picnics, or any occasion when you want to wow a crowd. Who could turn down a bowl of dip that tastes like the inside of a cheesecake?! No one ever. 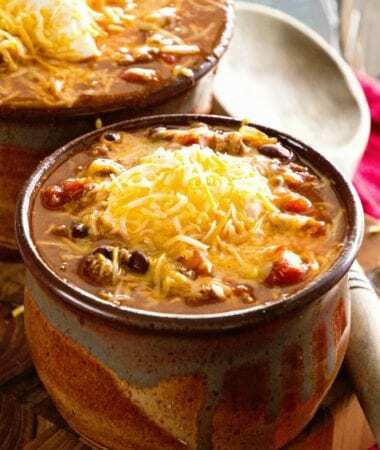 This dip does double duty as an appetizer or a dessert. Just leave it out and watch your friends and family devour it. Graham crackers are perfect for dipping (just like the crust on a cheesecake!). You can serve it with cookies, vanilla wafers, and fresh fruit too. Or just eat this stuff off a spoon. No judgment here. This recipe is a fun, unique twist on a traditional dessert. 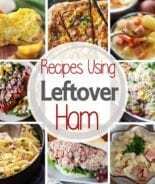 And it’s so simple that you can whip it up in no time. Enjoy! 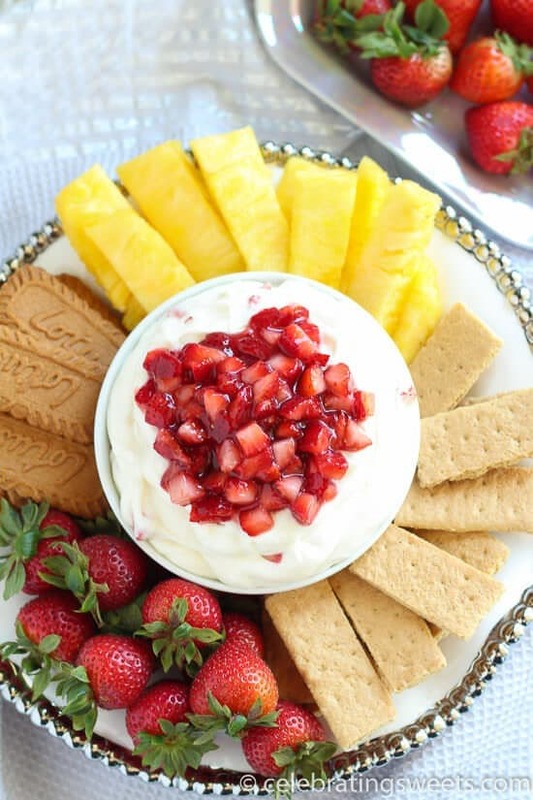 Strawberry Cheesecake Dip - A sweet and creamy cheesecake dip topped with fresh strawberries. 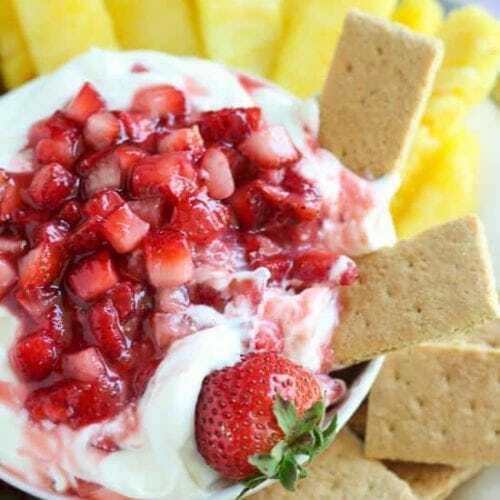 Serve with graham crackers, cookies, or fruit for dipping! 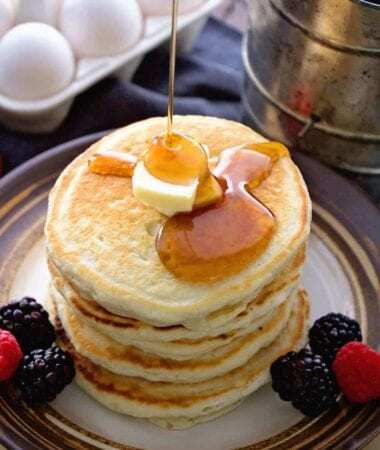 With a hand mixer or stand mixer fitted with a whisk attachment, beat heavy cream and 1/3 cup powdered sugar on medium-high speed until soft peaks form. Set aside. In a separate bowl, beat cream cheese and 2/3 cup powdered sugar until smooth and creamy. Fold the whipped cream into the cream cheese. Carefully stir in 1/3 cup chopped strawberries. In a separate bowl, combine the remaining 1/3 cup chopped strawberries with strawberry jam. Right before serving, top the dip with the jam covered strawberries. This looks amazingly delicious! Genius! This looks SO good. What I wouldn’t do for a big ol’ bowl right now! 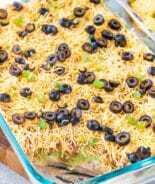 This dip looks like it would please any crowd. And my goodness Arizona is waaay to hot! 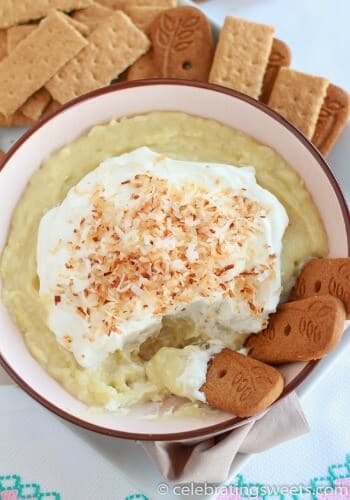 Love this fun and delicious twist in dip form. 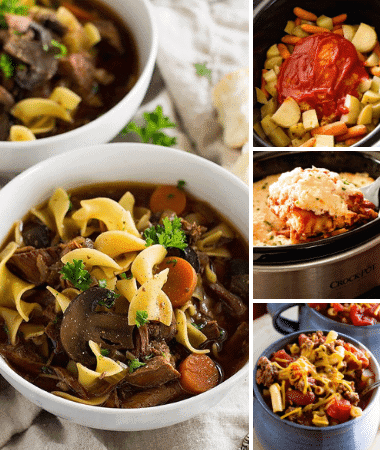 It looks amazing and you can’t beat how easy it is to whip up too! Those strawberries = perfection. I’m so in love with this dip!